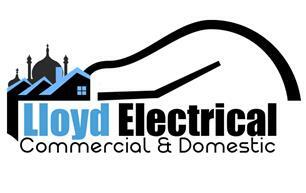 Lloyd Electrical Brighton Ltd - Electrician based in Brighton, East Sussex. Lloyd Electrical is a Brighton based family business established in 2000. We have many years of experience operating within East Sussex, West Sussex, London and surrounding areas. We can provide a comprehensive service to all Commercial and Domestic clients. Lloyd Electrical offer a prompt, professional, reliable and courteous service. · 24 hours a day· 365 days per year.· 1 hour rapid response for power failure. Our Dedicated, Highly Trained, Experienced Electrical Engineers have the knowledge to offer you a bespoke service to fit your requirements either to complete a repair to an existing installation, fault finding or the fitting of a new installation large or small.